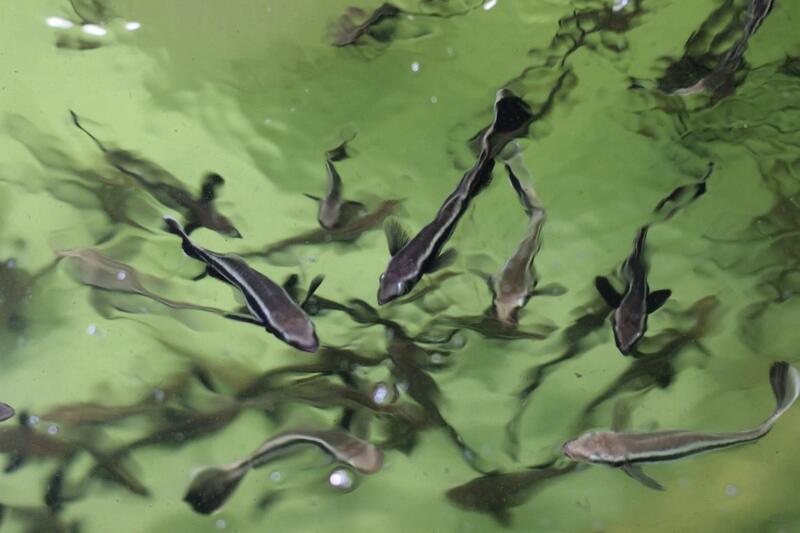 FAU Harbor Branch and Amy's Island Seafood are partnering on an aquaculture project that will produce healthy, safe fish for consumers. 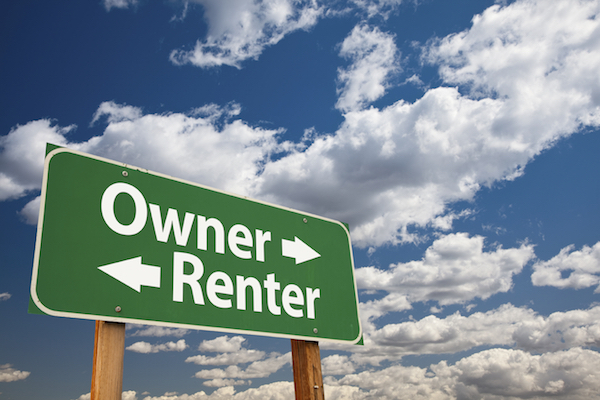 The housing market index produced by FAU and FIU faculty indicates the country as a whole is moving deeper into buy territory, as owning a home is expected to produce greater wealth, on average, than renting. 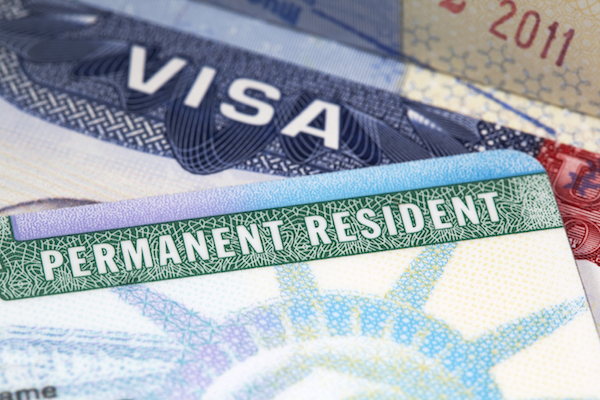 Hispanics say immigration is an important issue in the 2016 presidential race, and they support Hillary Clinton and Donald Trump, according to the latest FAU survey. 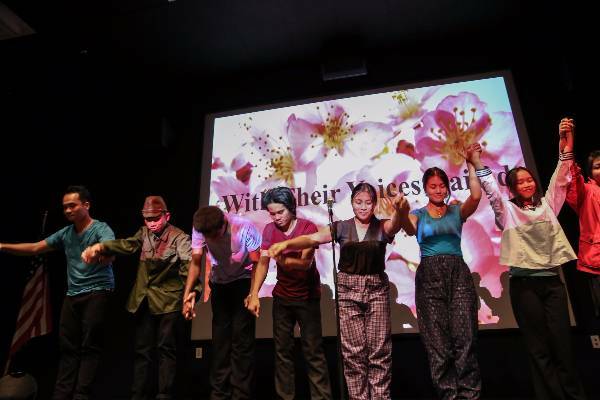 Joey Bargsten, Ph.D., a professor at FAU's School of Communication and Multimedia Studies, saw his trans-media opera, "MelanchoLalaland," make its world premiere. 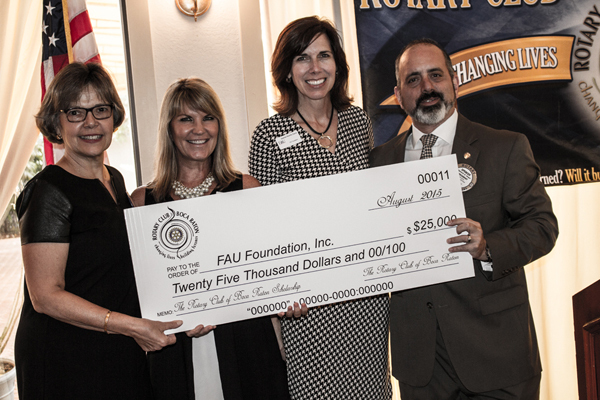 Florida Atlantic University recently received a $25,000 gift from the Rotary Club of Boca Raton to establish the Rotary Club of Boca Raton Scholarship Fund. 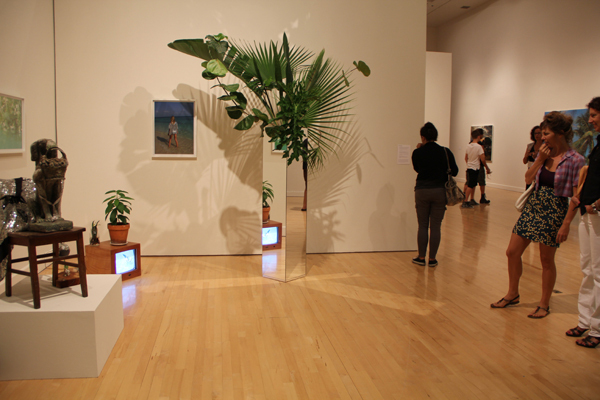 University Galleries at FAU kicks off the 2015-16 season with "New Art: South Florida Cultural Consortium Visual and Media Artists Fellowship Exhibition," beginning Friday, Sept. 11. 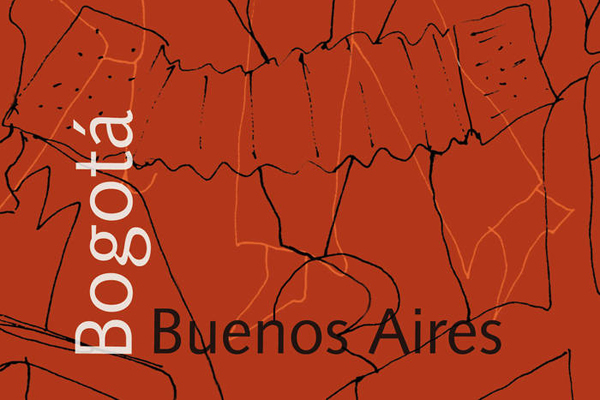 FAU's Hoot/Wisdom Recordings recently released "Bogotá Buenos Aires," which invites listeners to experience the colorful sounds of contemporary Argentine Tango and Colombian Andean music. FAU Harbor Branch research professor Shirley Pomponi, Ph.D. recently participated in a panel discussion organized by the Ocean Conservancy.